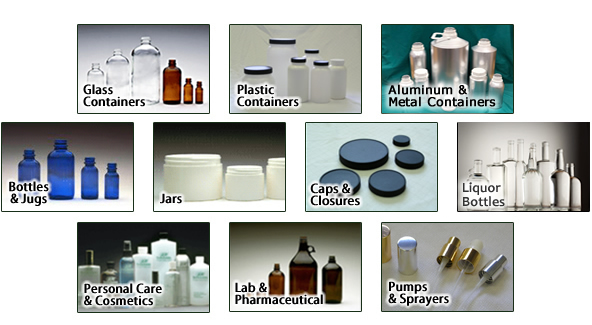 We are a full service distributor of packaging products designed to showcase and protect your products. With our extensive knowledge of the chemical, cosmetic, fragrance, aromatherapy, and personal care markets, Brad-Pak can help you select the packaging that is perfect for your product. Browse our product catalog to begin shopping. Please contact us with any questions you have about our products.Looking for a custom solution? Call us today! (908) 233-1234. We are a family owned business located in Garwood, NJ. "I have a small craft beer company and can always rely on Brad-Pak.com for the best bottles at the best price. Thank you,Brad-Pak, for helping my business run smoothly!"